Hagatna, Guam, Mar 26, 2019 / 02:38 pm (CNA).- The head of the Catholic Church in Guam has expressed strong opposition to a bill that would legalize recreational marijuana, which this week has been a center of debate by the country’s legislators. The president of the US Conference of Catholic Bishops was speaking at the first press conference held at the bishops’ autumn General Assembly in Baltimore Nov. 12. 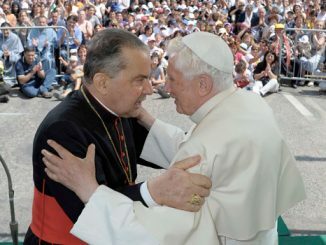 DiNardo said that the Holy See insisted that consideration of a code of conduct for bishops and a lay-led body to investigate bishops accused of misconduct be delayed until the conclusion of a special meeting called by Pope Francis for February. Coyne told CNA that the bishops would also suspend their vote on establishing a third-party reporting system for complaints about episcopal conduct. 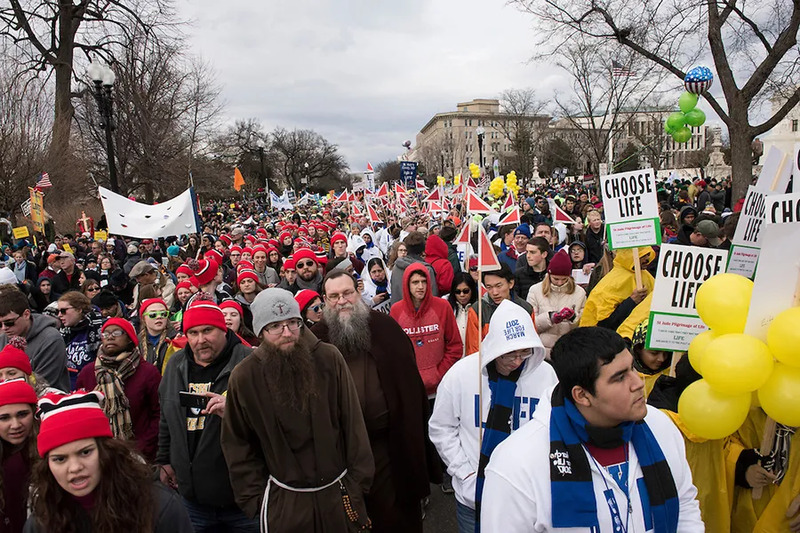 The Congregation for Bishops asked for the delay so that bishops around the world can be “on the same page,” and learning from each other, the bishops said. The importance of further precision in canon law was also raised. Joining DiNardo and Coyne at the press conference was Bishop Timothy Doherty of Lafayette in Indiana. 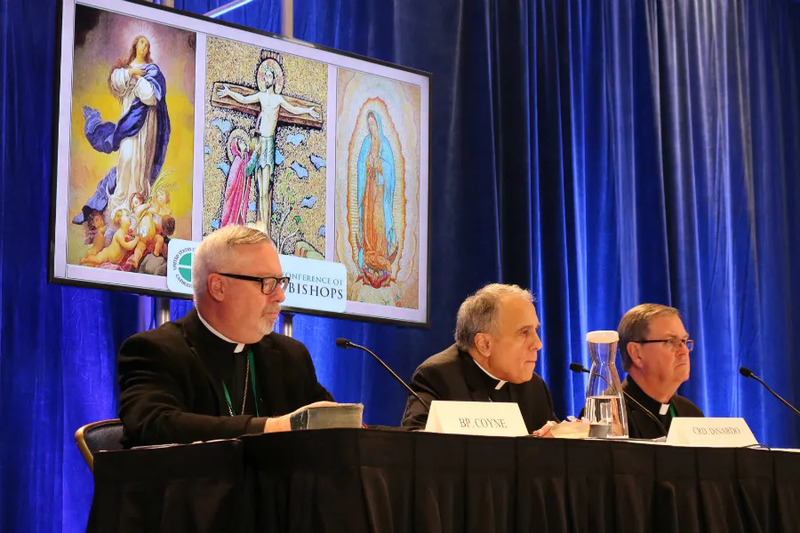 Dinardo said he found Rome’s decision to be “quizzical,” and suspected the Congregation for Bishops thought the US bishops might be moving too quickly.